Do you remember how much fun it was to play dress-up? This fabulous new book by author-illustrator Selina Alko captures that joy and adds in some history. 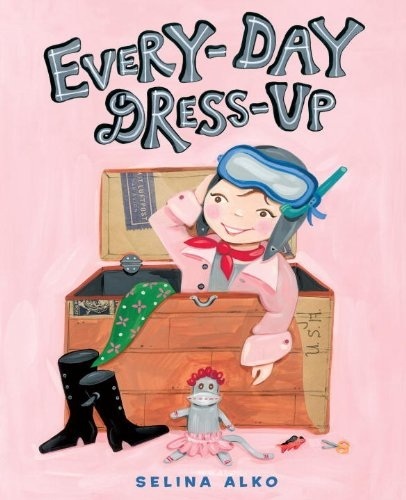 Every-Day Dress-Up opens with the young girl narrator telling her reader that she used to only play princess until her mommy told her stories of “real, great women.” Every day she gets to be a “daring new dame.” From Amelia Earhart to Elizabeth Cady Stanton, from Eleanor Roosevelt to Marie Curie, and from Julia Child to Alice Neel and more, this delightful playtime adventure story will inspire girls to reach for their dreams. With a blend of imagination and inspiration, Every-Day Dress-Up by Selina Alko will captivate your young reader. Alko’s illustrations are charming. 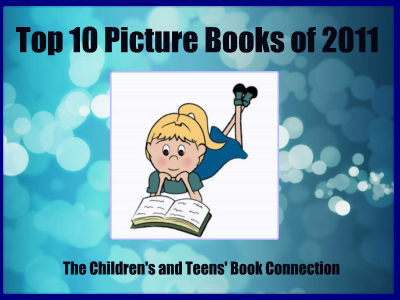 From the cardboard box airplane that the girl flies in when she is Earhart, to the colorful robe she dons when she becomes Mexican painter Frida Kahlo, the illustrations make this book come alive. I highly recommend Every-Day Dress-Up by Selina Alko.